Twelve students from the KIPP Raices Academy student council volunteered at the Eastmont Community Center this week to celebrate Valentine’s Day. 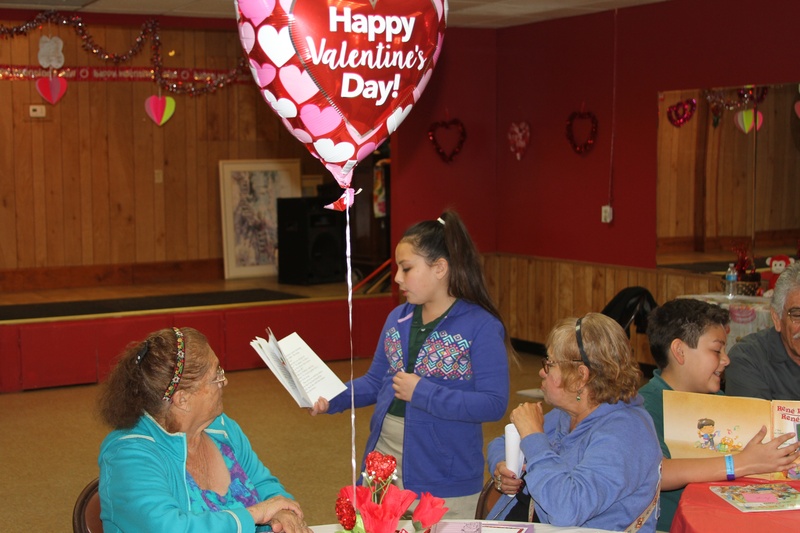 Students ranging from kindergarten to fourth grade recited an original poem, passed out student-made Valentines, and read to the senior residents of the center. Read on for heartfelt student responses regarding the event and check out the video for some adorable footage of the KIPP volunteers.